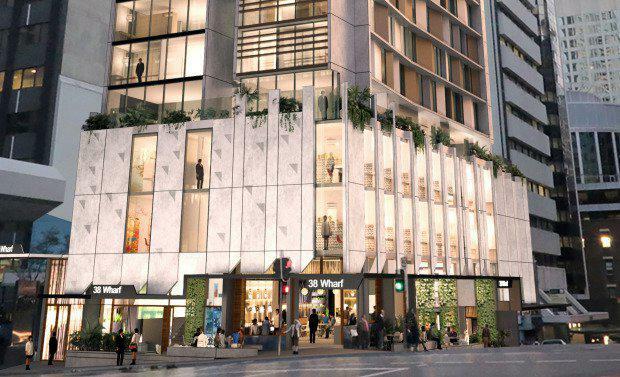 Brisbane City Council's incentive scheme to attract new student accommodation has attracted an average of nearly two applications a month since it was introduced a year ago, The Brisbane Times reported. The council has received 23 applications, eight of which have been approved, meaning there are 7500 student accommodation beds in the pipeline. The incentives include discounts on infrastructure charges for developments within a four-kilometre radius of the CBD. Lord Mayor Graham Quirk said developers would need to act quickly to take advantage of the incentives. "I've said that this is a three-year incentive, so people need to have their applications in really two years from now and then we will cut (the incentives) out," Cr Quirk said, according to The Brisbane Times. "It's a policy, not a part of law, so we can vary that at any time. "The important thing is that there is a strong underlying demand."